Our Blog, covers the top social media news, digital marketing, UI/UX Design, startups, software, web, mobile app development related news and much more. Blockchain is one of the most revolutionizing technologies we have ever had. It’s a distributed ledger technology which is best known for both its security and immutability. Next year, you can expect significant developments in the world of artificial intelligence, audience targeting, and automation, and we predict that voice search will also expand its abilities. Among the hundreds of places out there where you can target your audience, including paid ads ‒ why do you have to focus your efforts on Facebook? UX provides your site, both aesthetically pleasing and user friendly visitors. 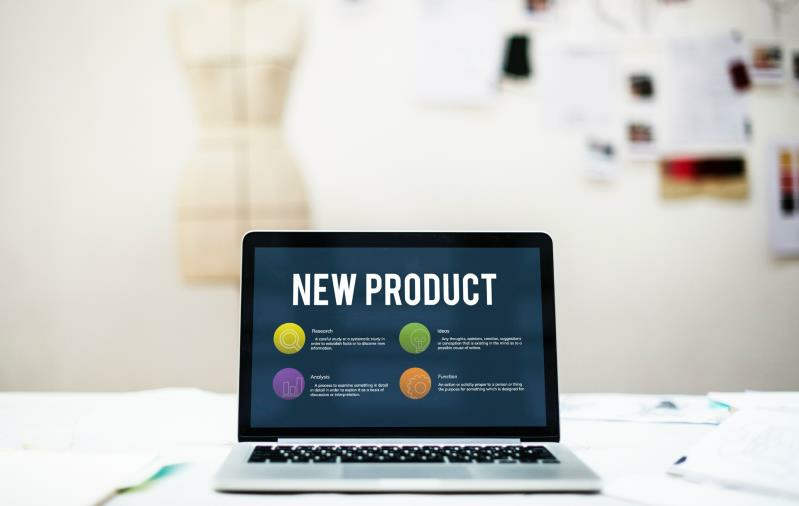 Though first impressions are 94 percent design-related, it is also about performance and just how easily a person can browse your website in order to find just what they require. Small businesses need all the marketing help they can get in order to grow their sales and increase profits.